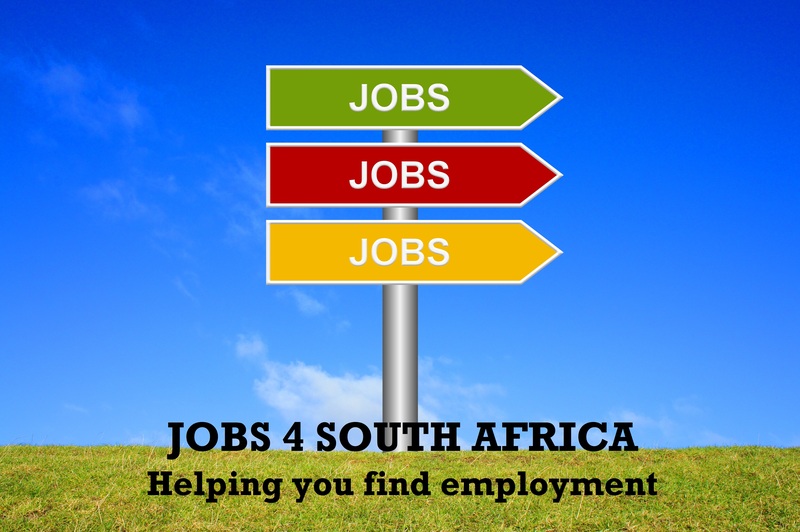 Cashiers; Till checkers; Creditors Clerk. Africa Cash & Carry, 114 Main Reef Road, Crown Mines. Please follow the instructions on each post. 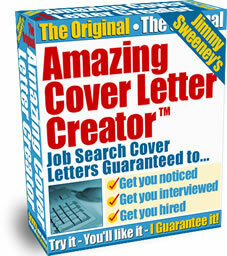 Each post will give you instructions on how to apply or where to go for more information. Commenting on the post with your details will not help as we do not handle applications. 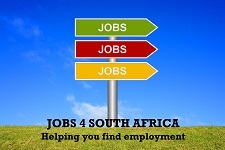 Please use the contact details on each post to apply for that job or get more information on it. Please subscribe to this blog for future job notifications.